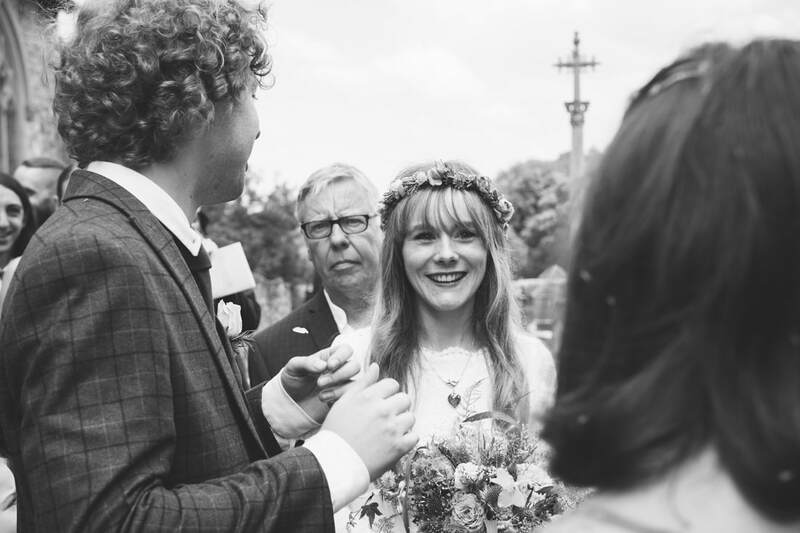 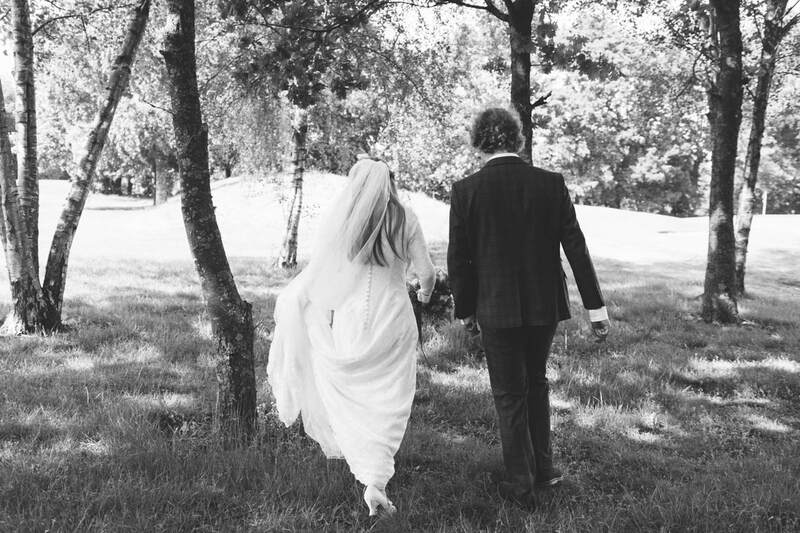 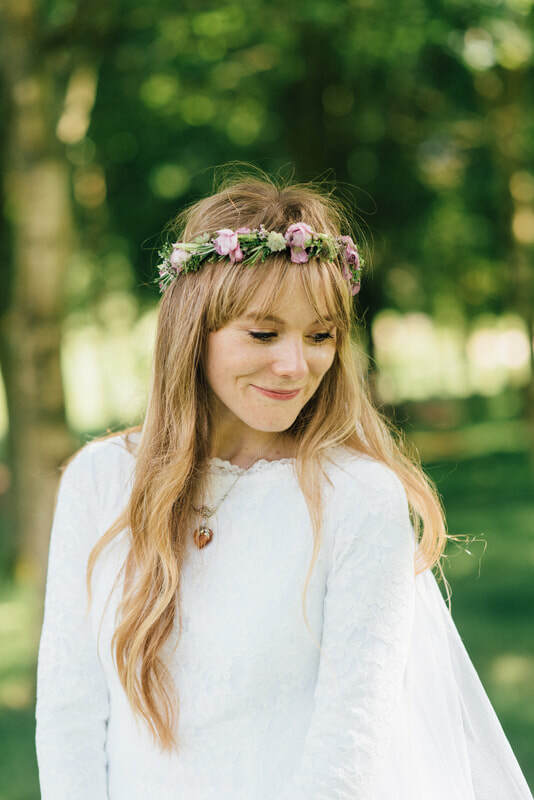 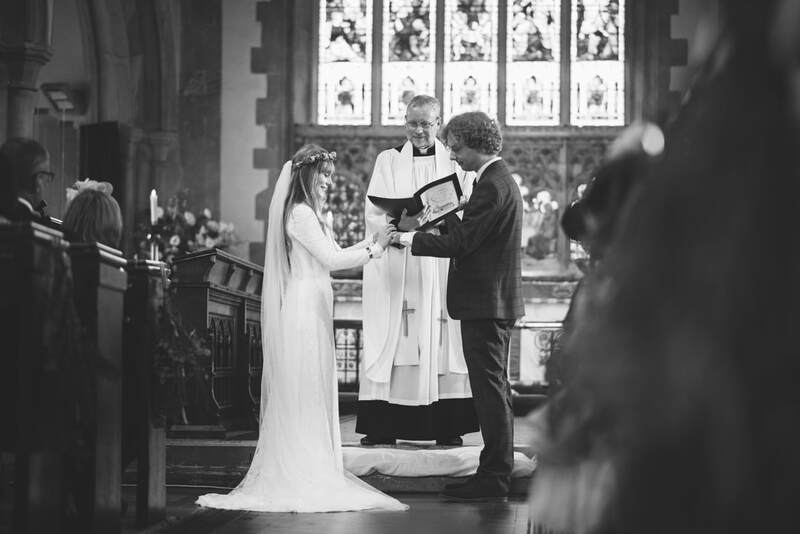 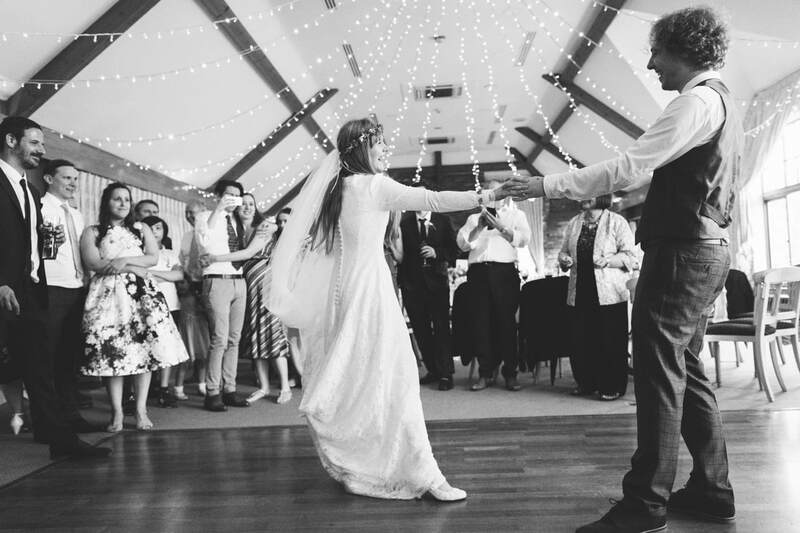 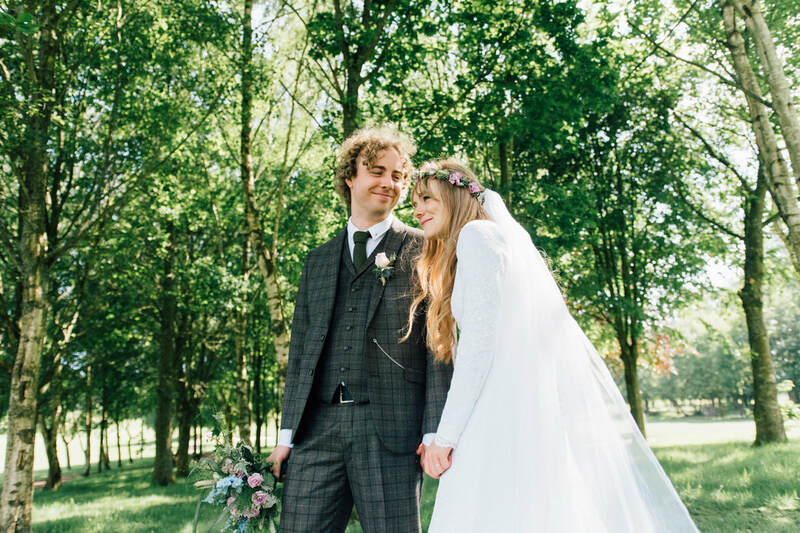 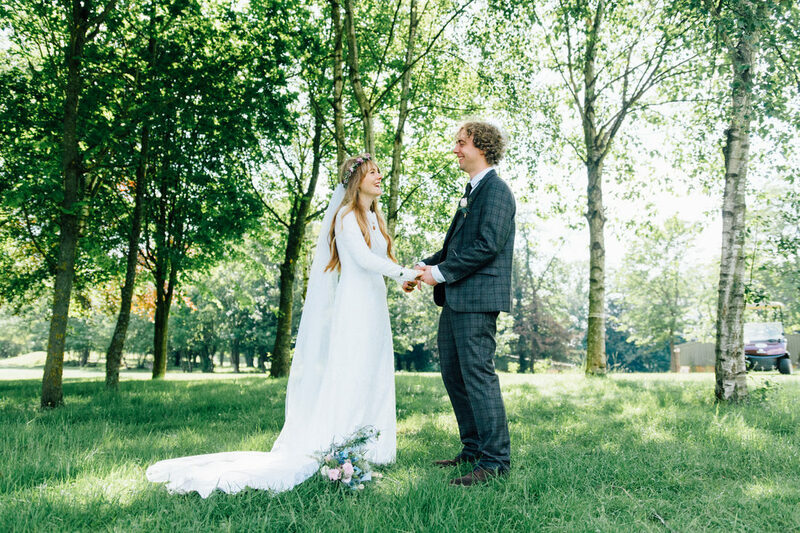 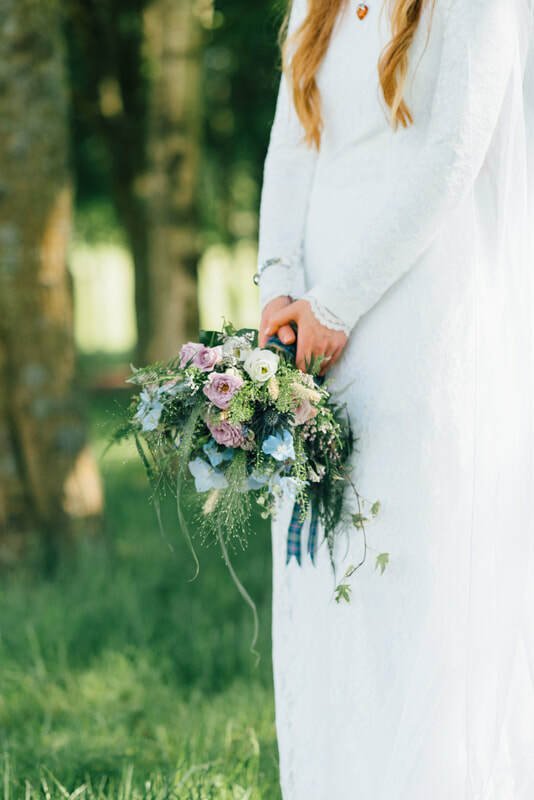 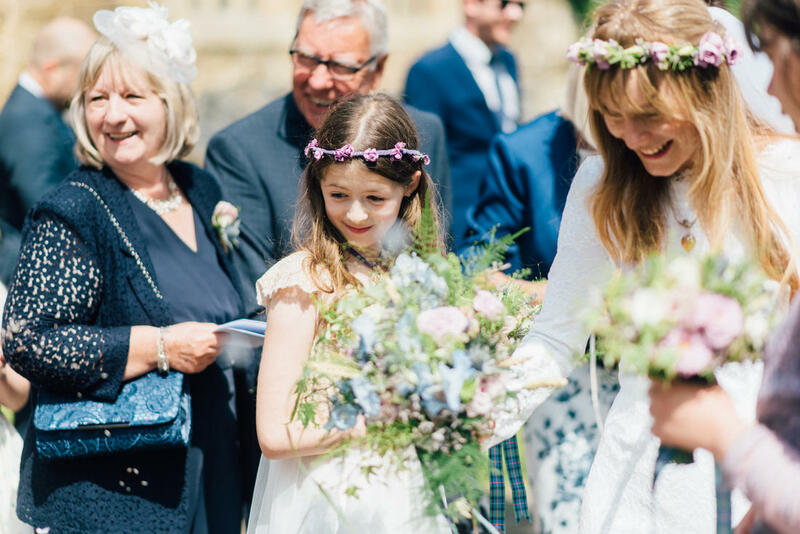 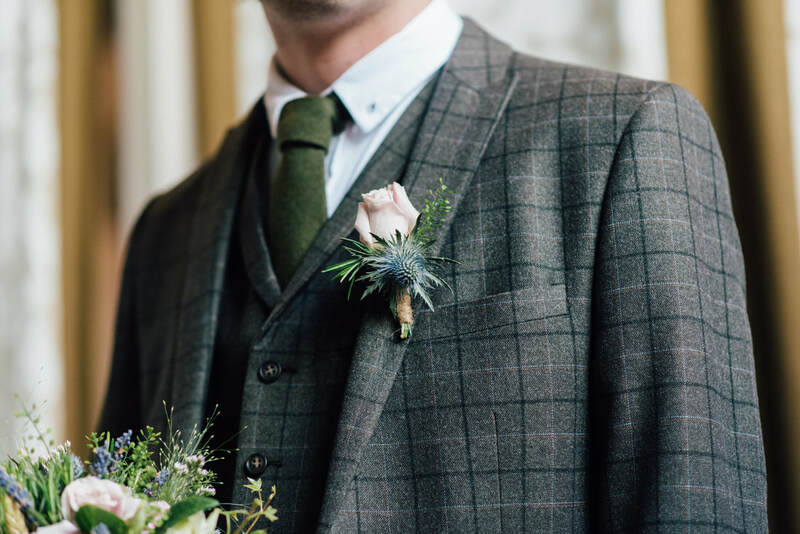 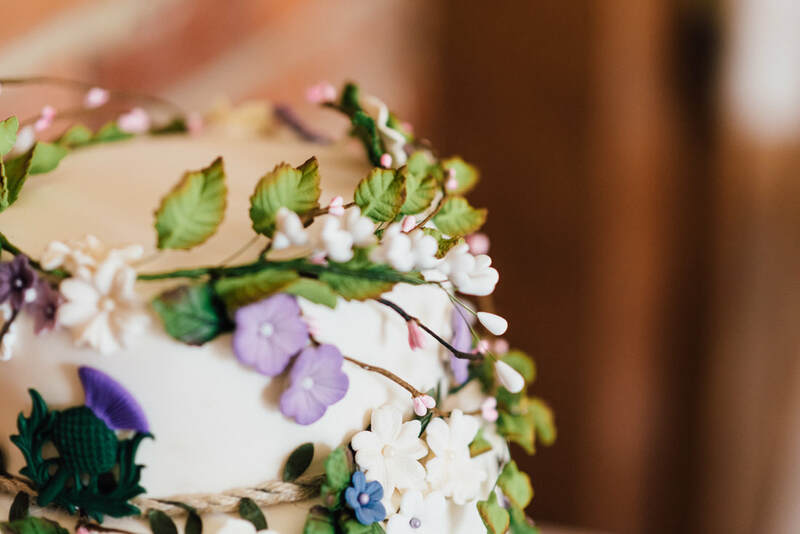 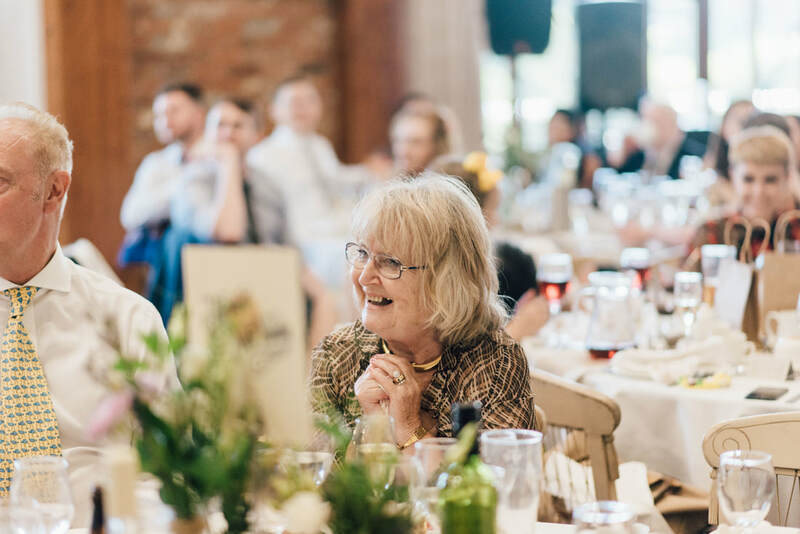 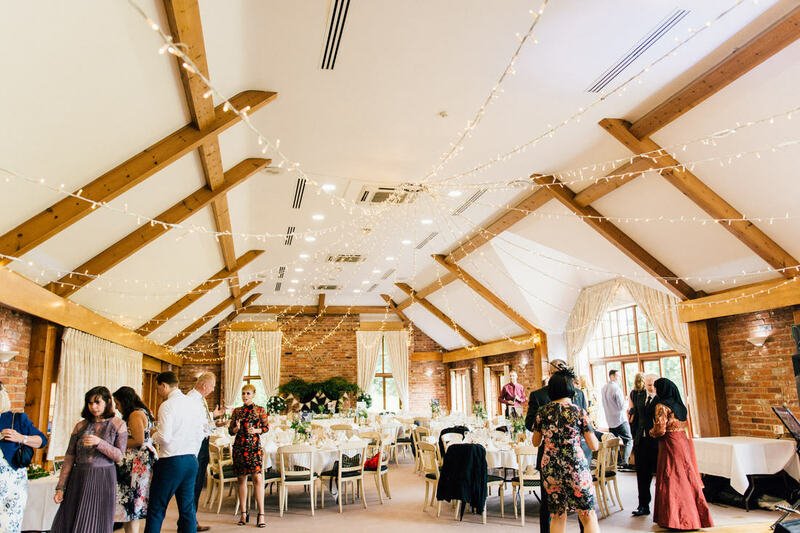 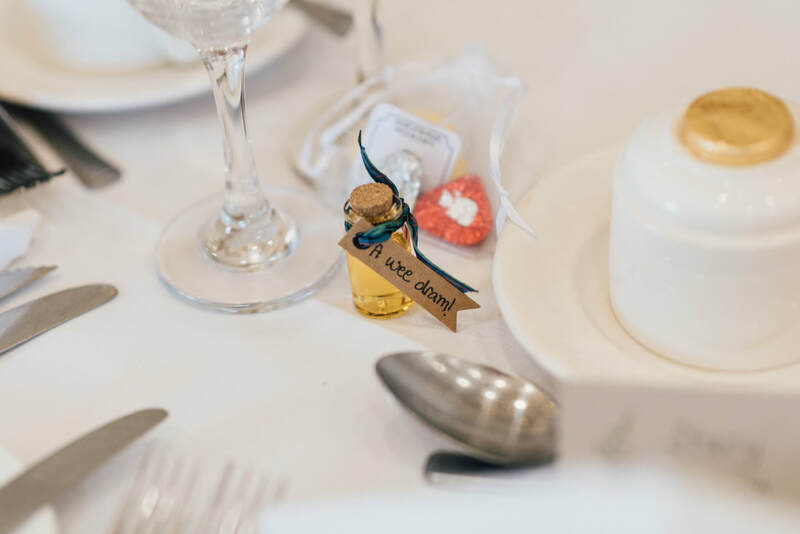 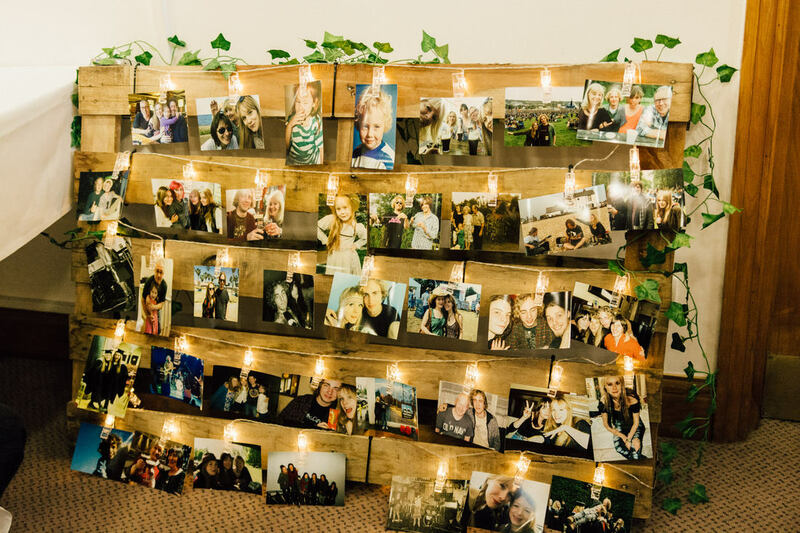 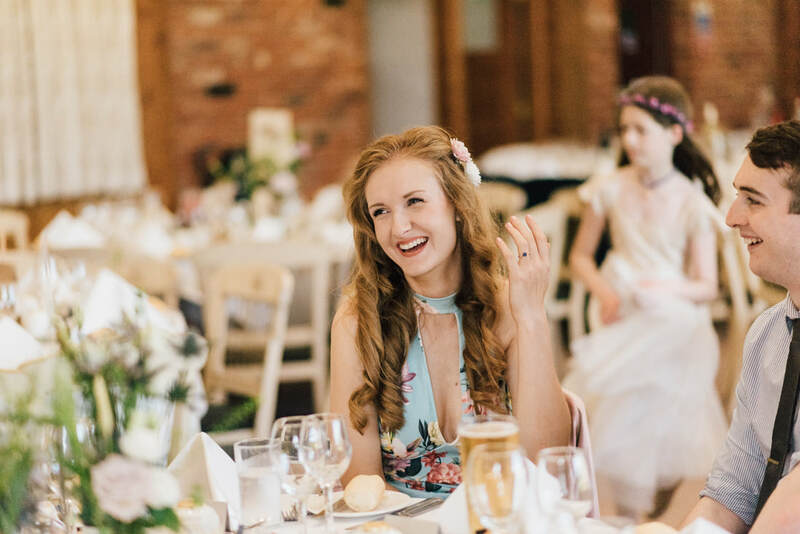 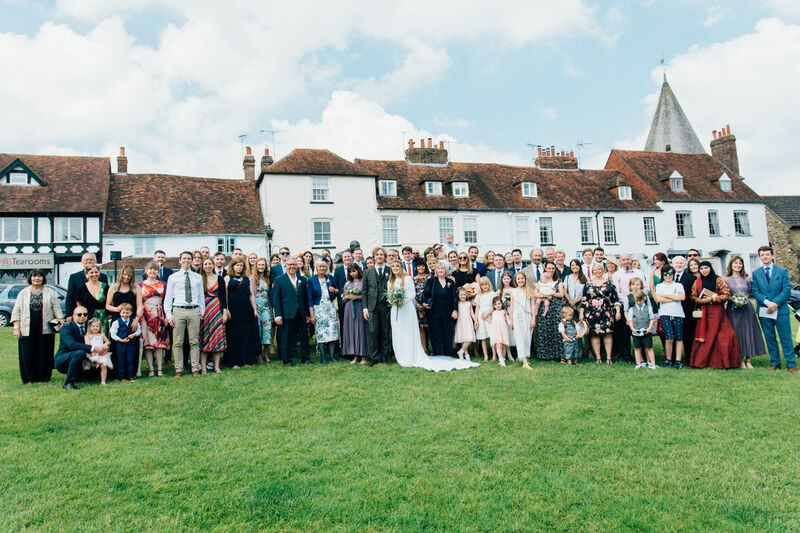 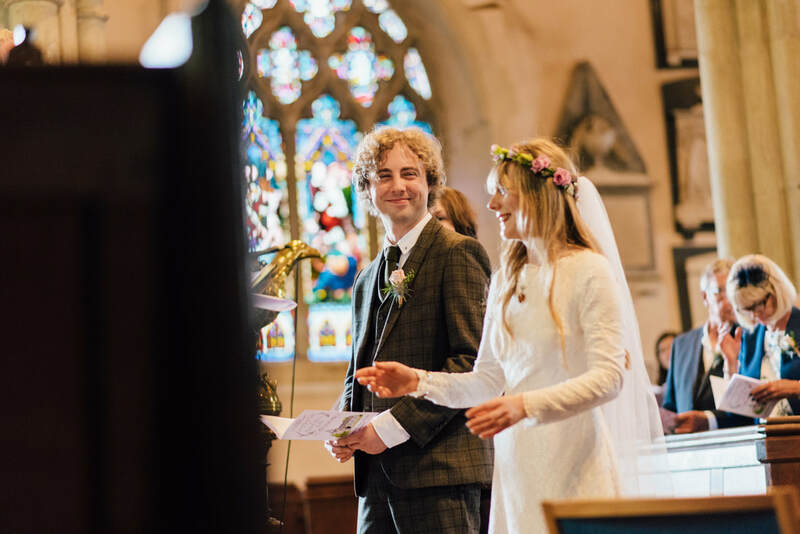 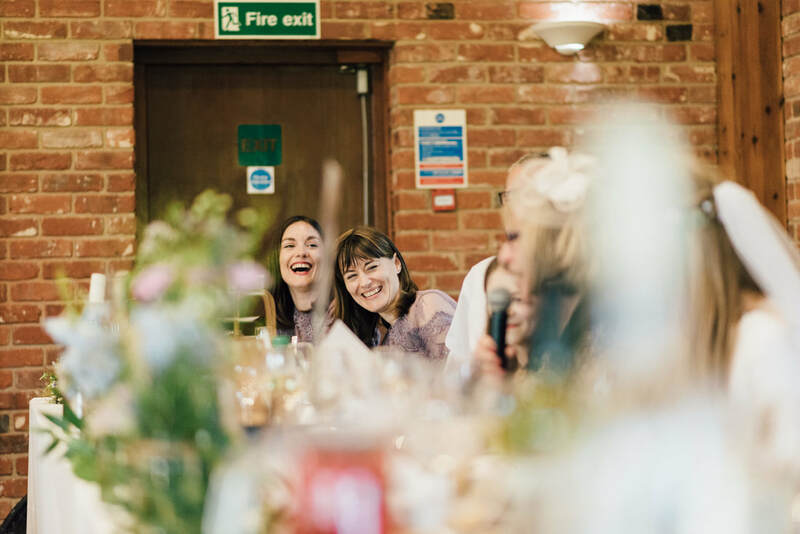 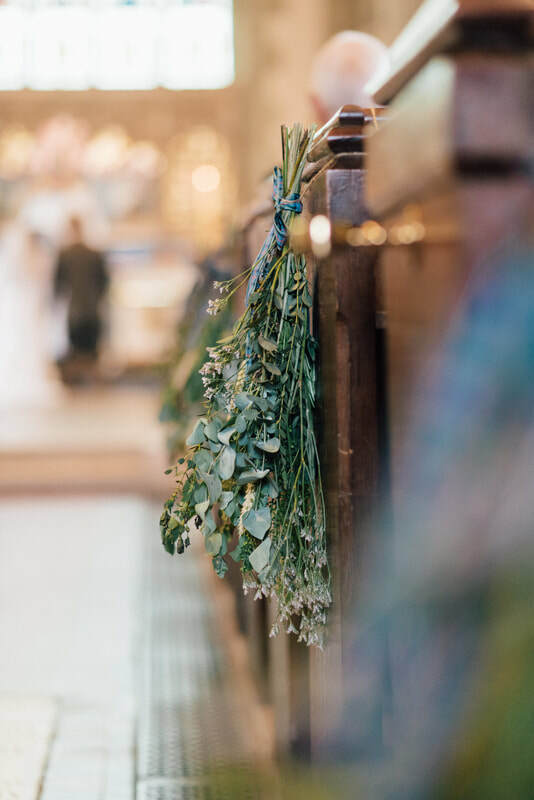 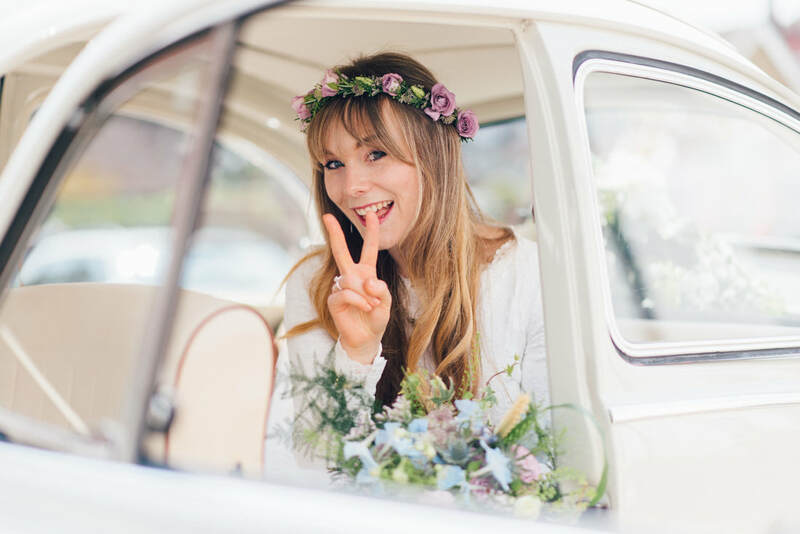 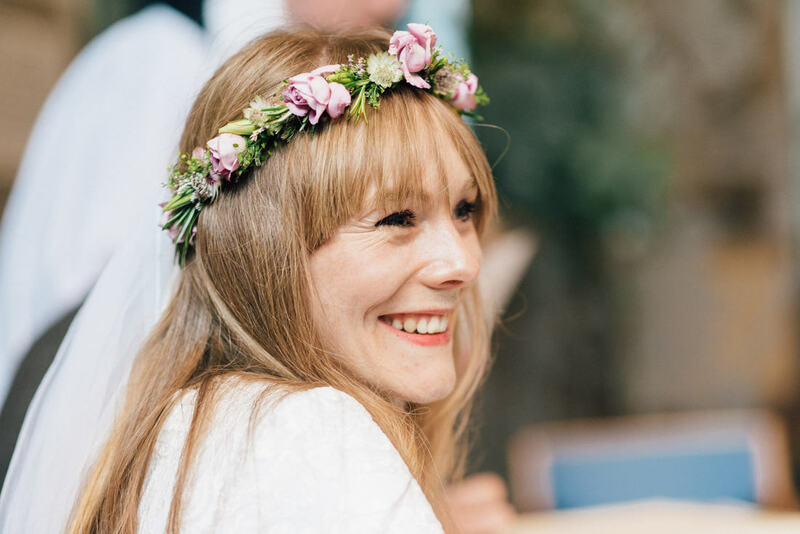 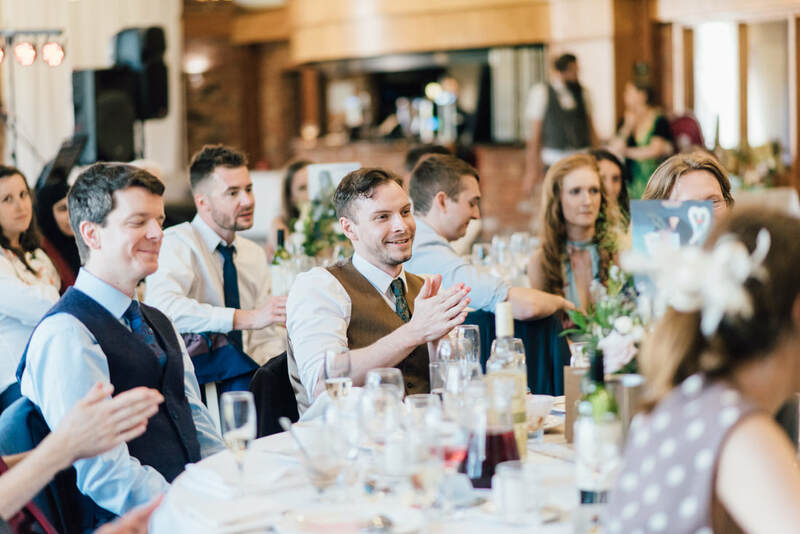 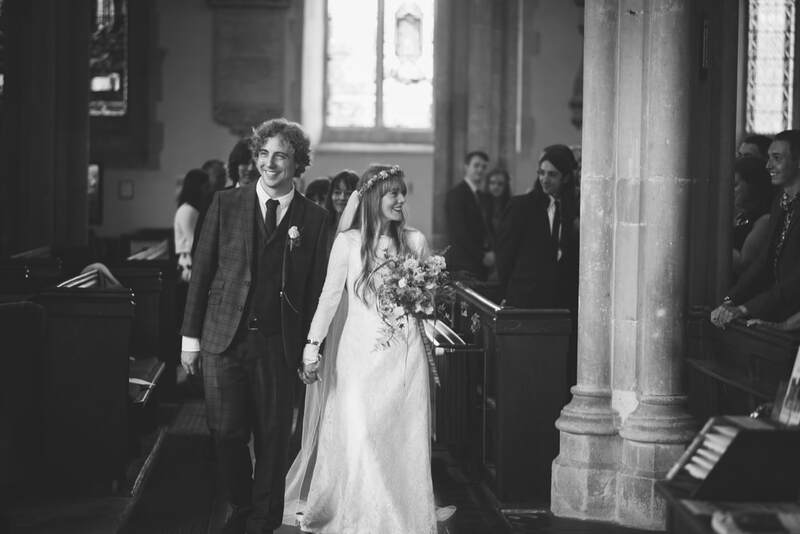 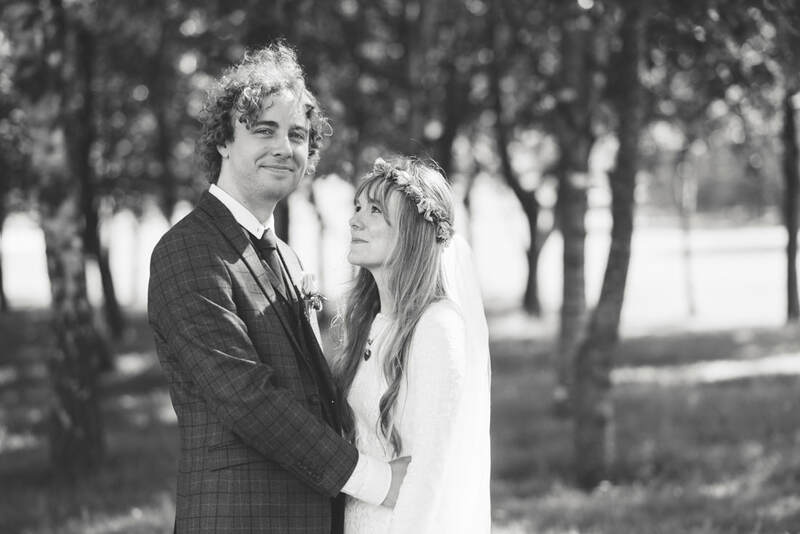 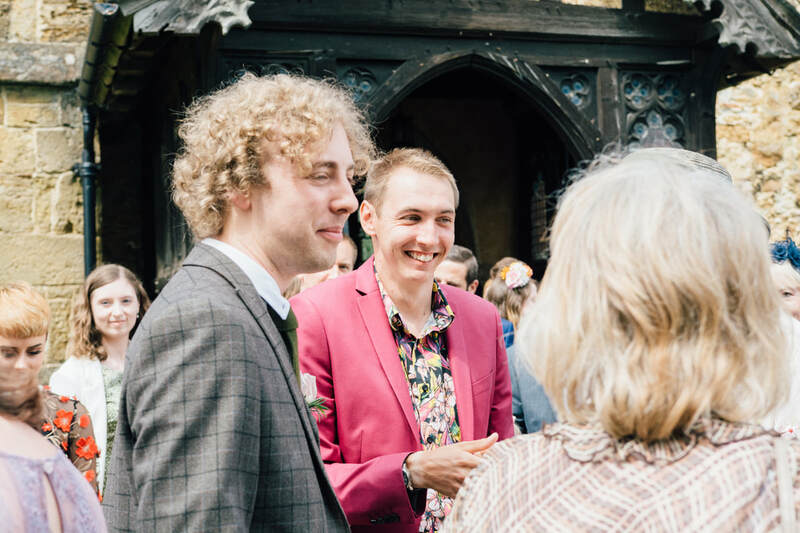 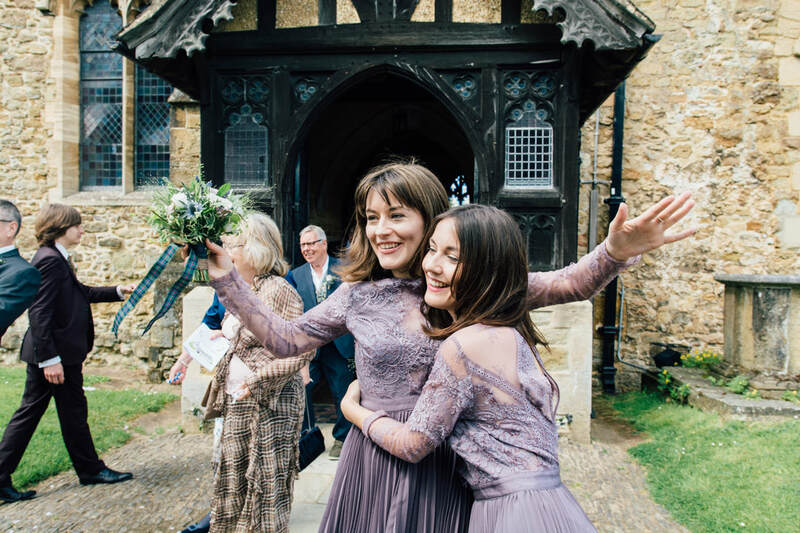 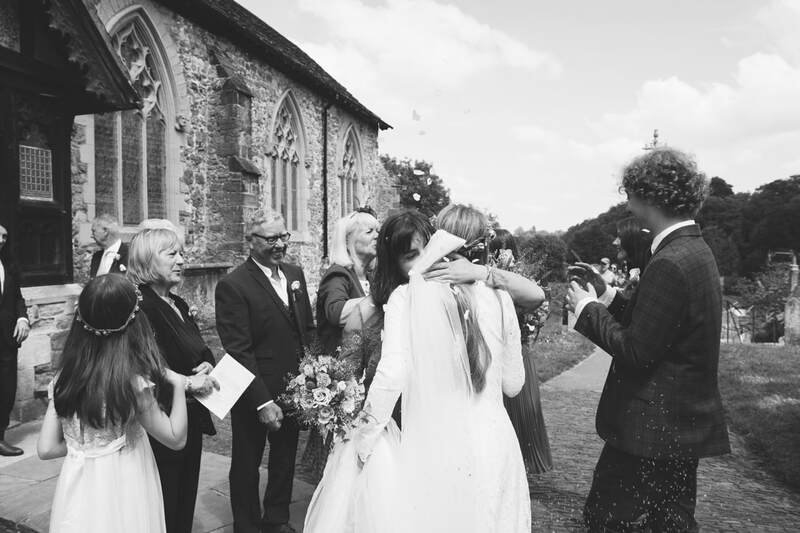 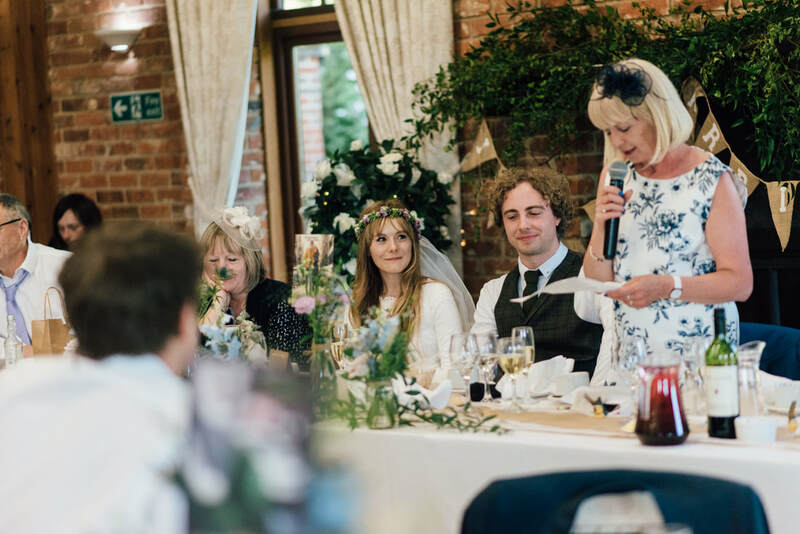 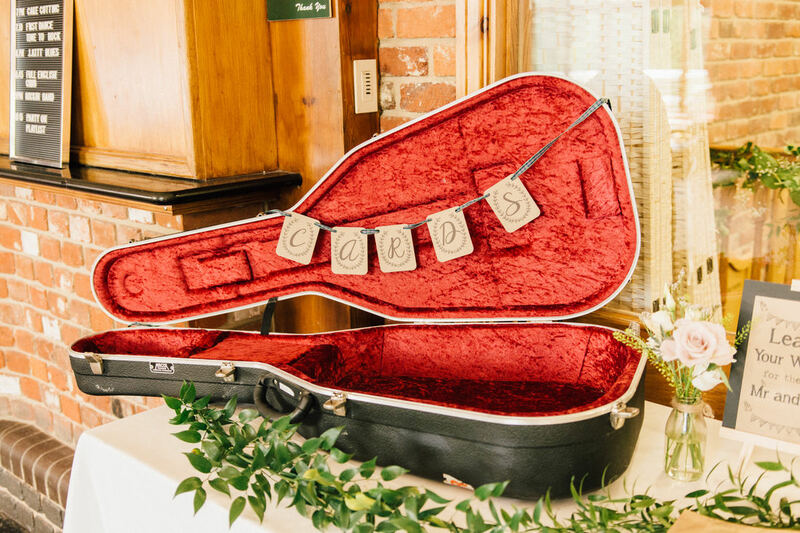 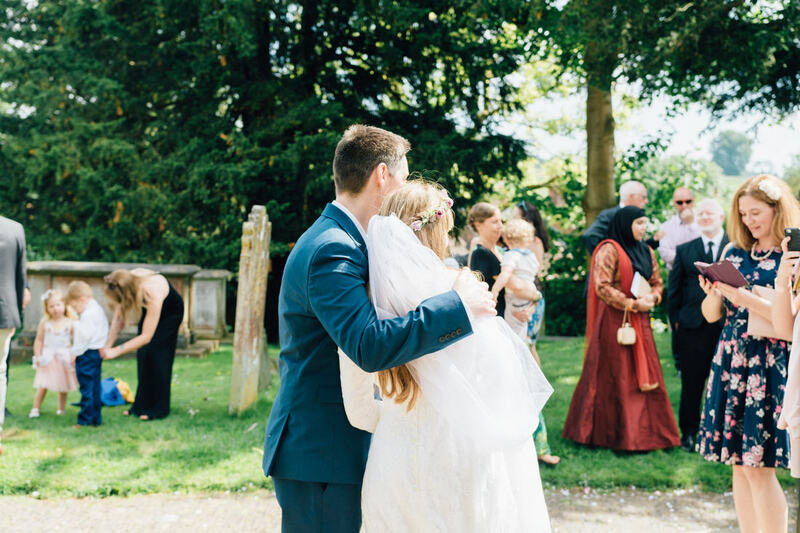 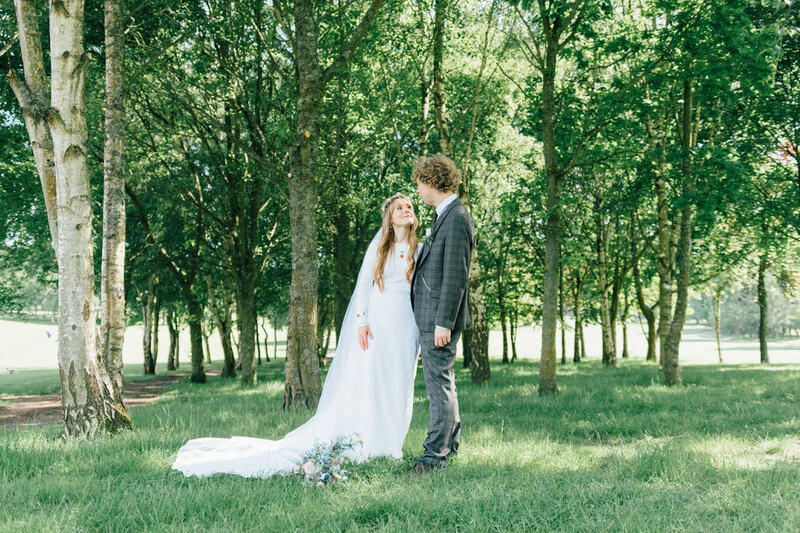 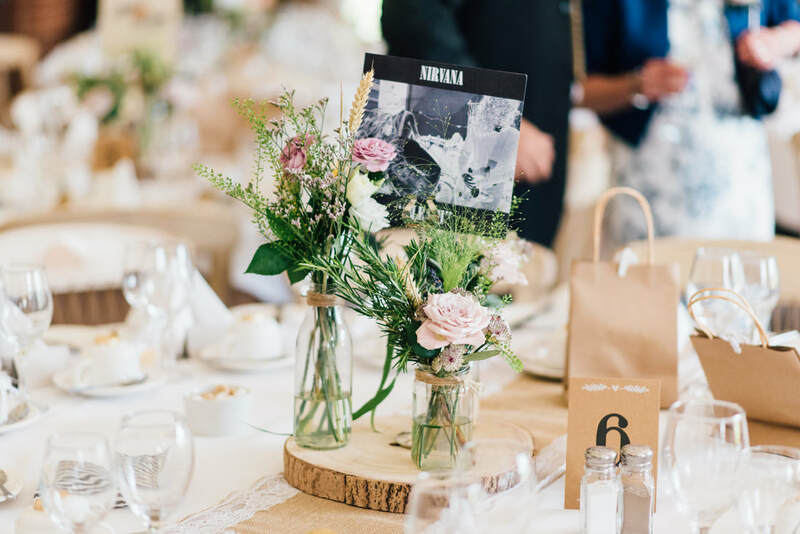 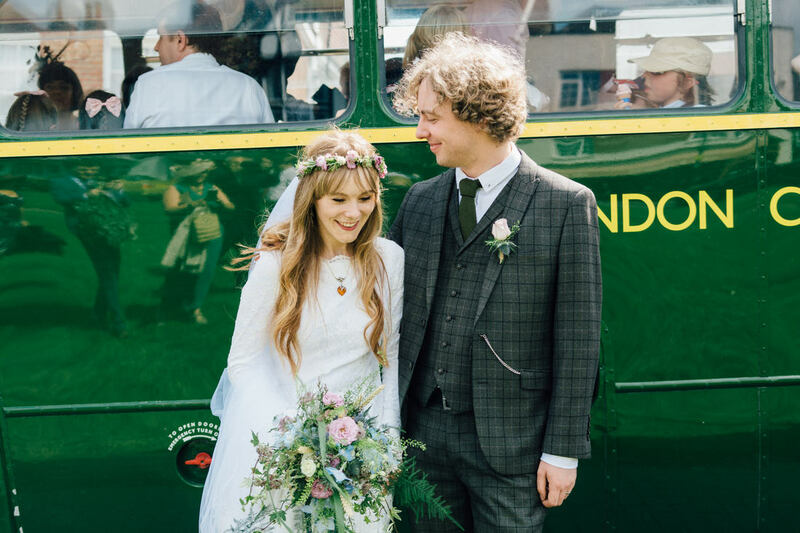 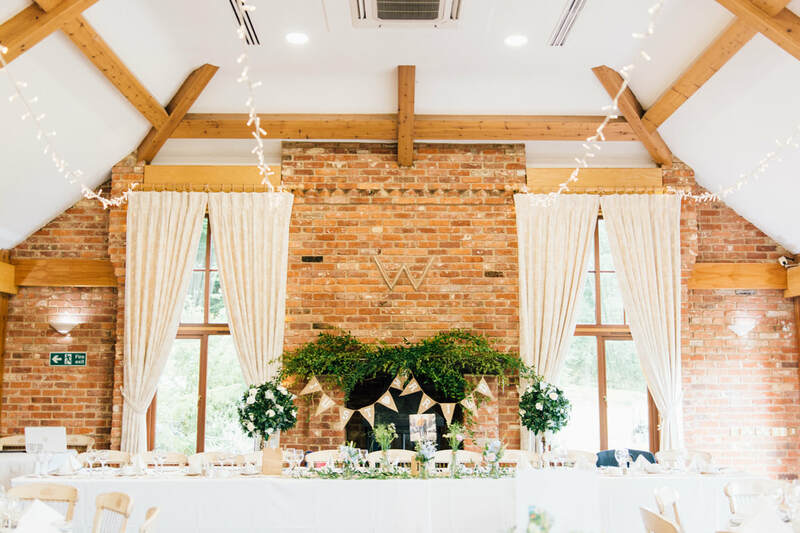 Are you ready for this super cool Boho- inspired Kent Wedding for Lucy and Sam? 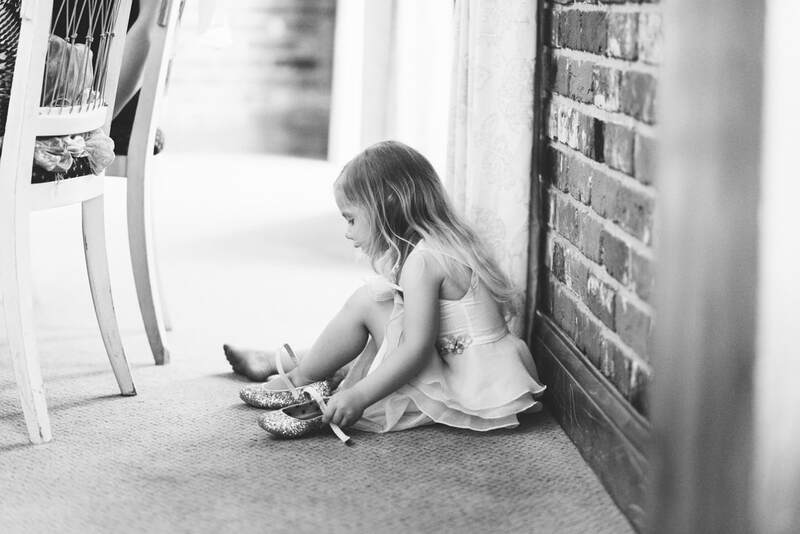 I certainly hope so! 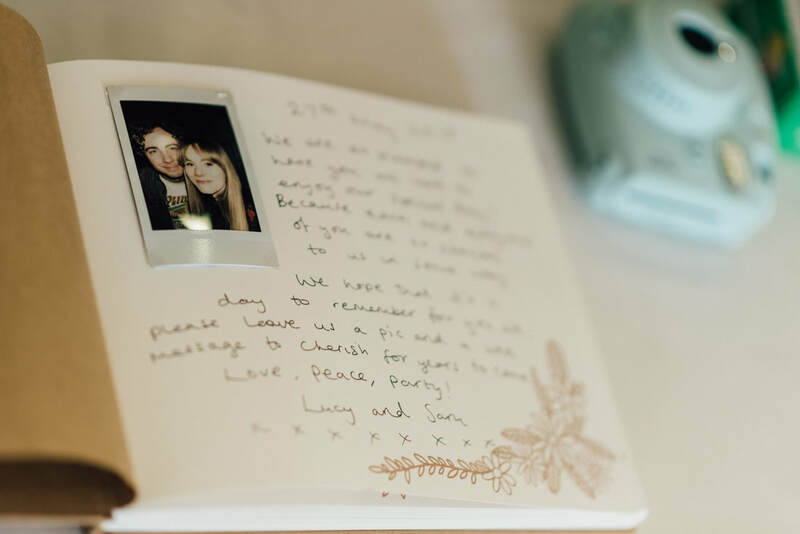 With emotive, natural wedding photography being at the heart of their gallery it was such a pleasure to be apart of their day. 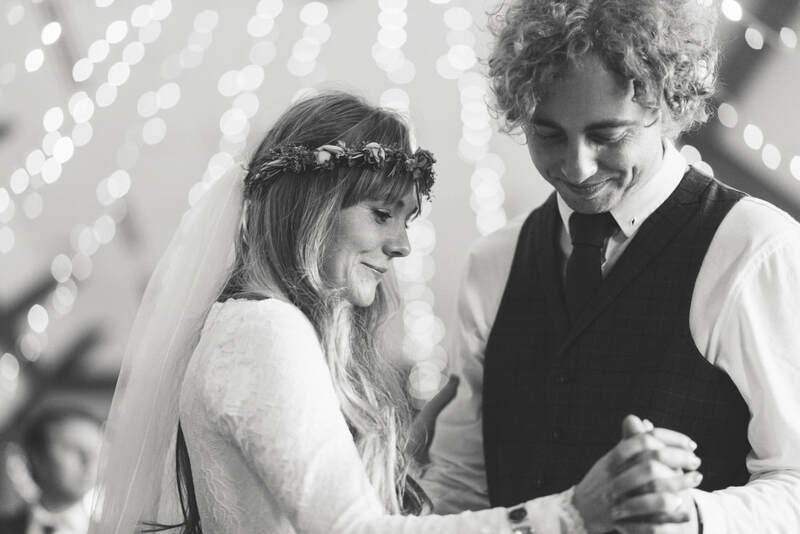 When I met Lucy and Sam, we looked at one another as if to say, do I know you? 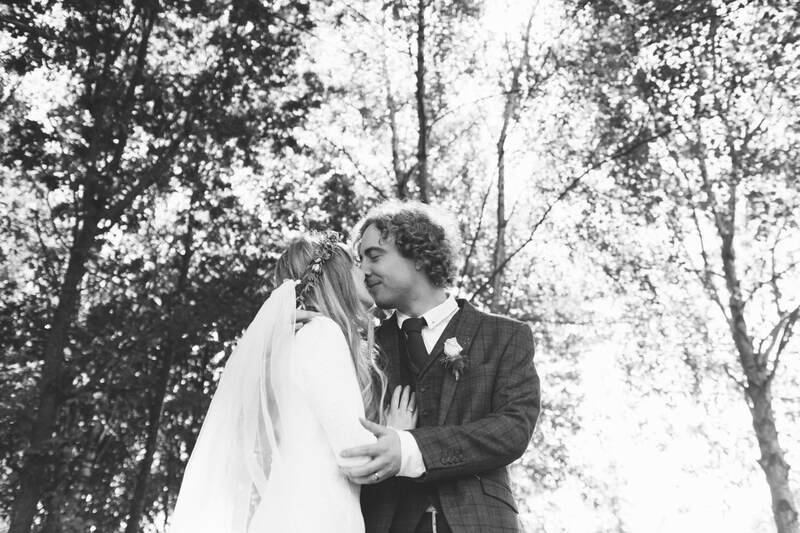 As it happens we did know one another! 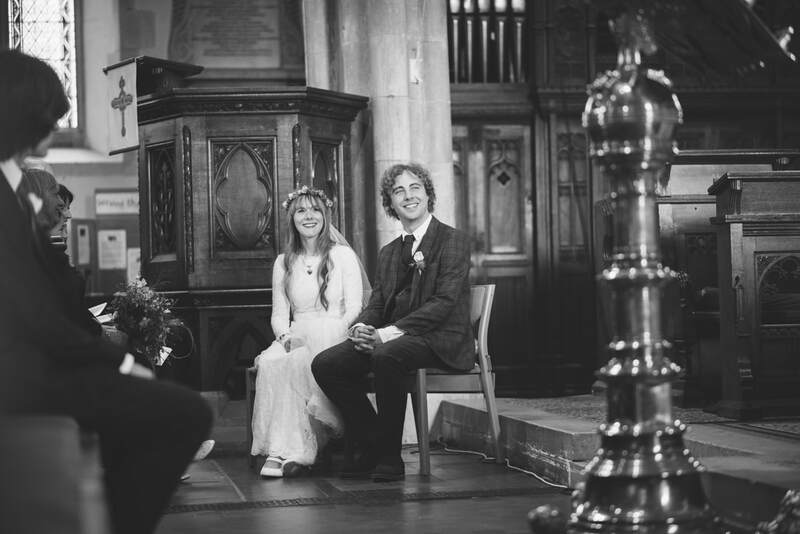 Back when I was at university in Canterbury Lucy & Sam both worked there as support staff. 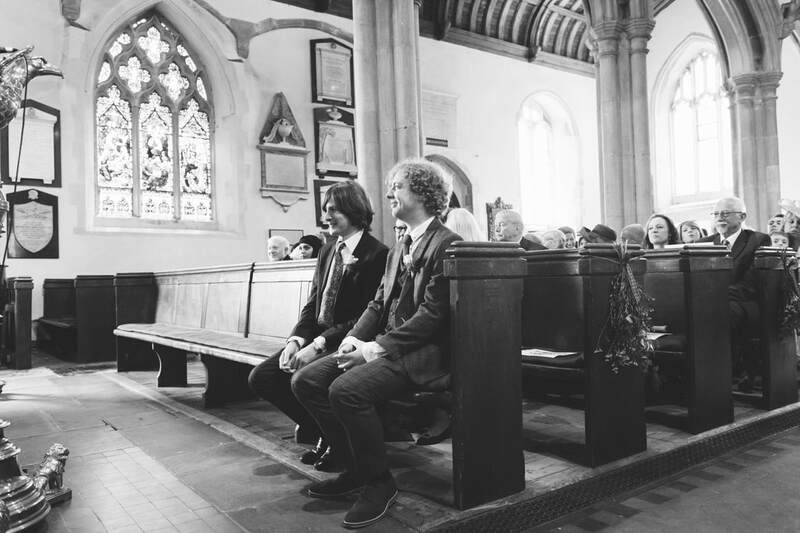 Not only that but both being musicians, played at some great local gigs around town. 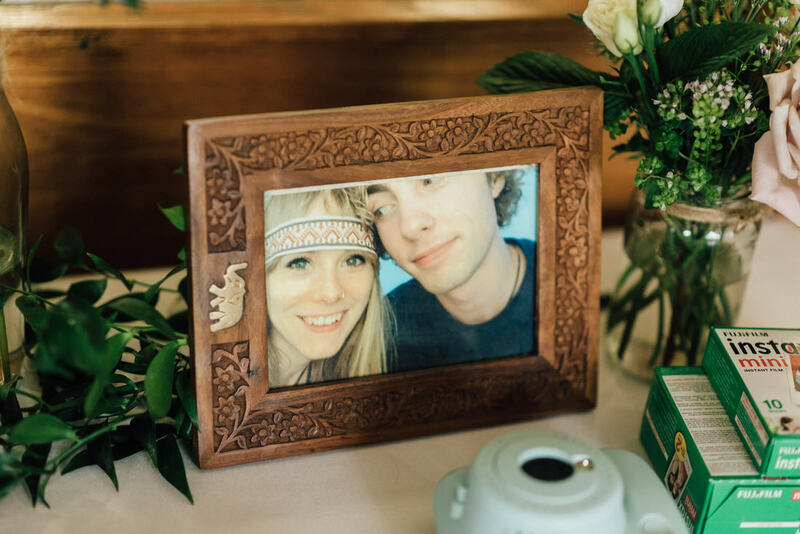 What a small world? 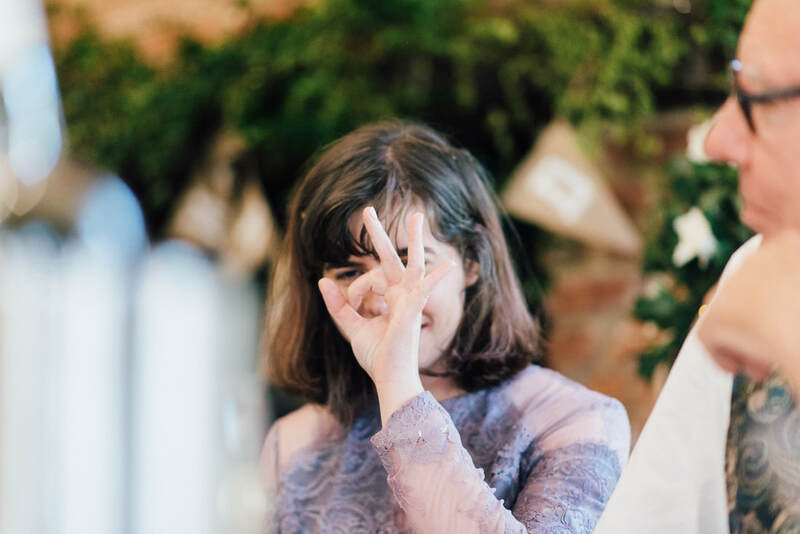 After chatting through all the mutual friends we had we finally got back to the wedding plans. 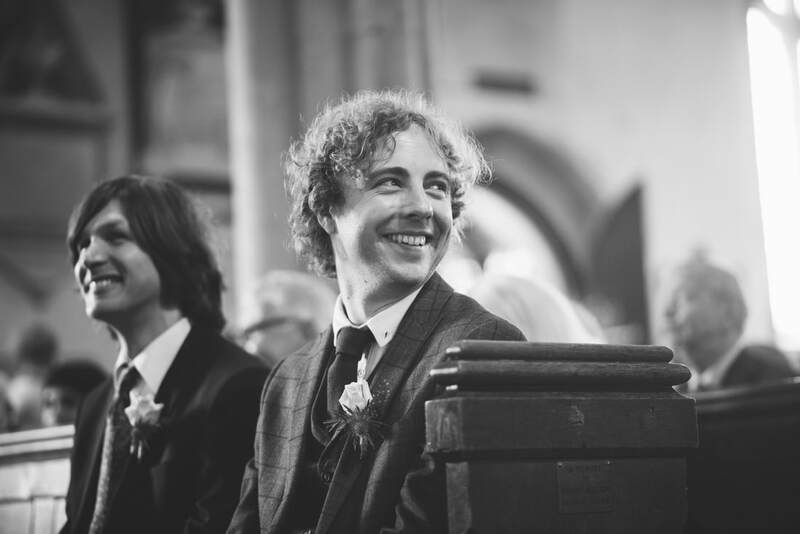 Being such relaxed, cool people I knew it was going to be brilliant- and I wasn't disappointed. 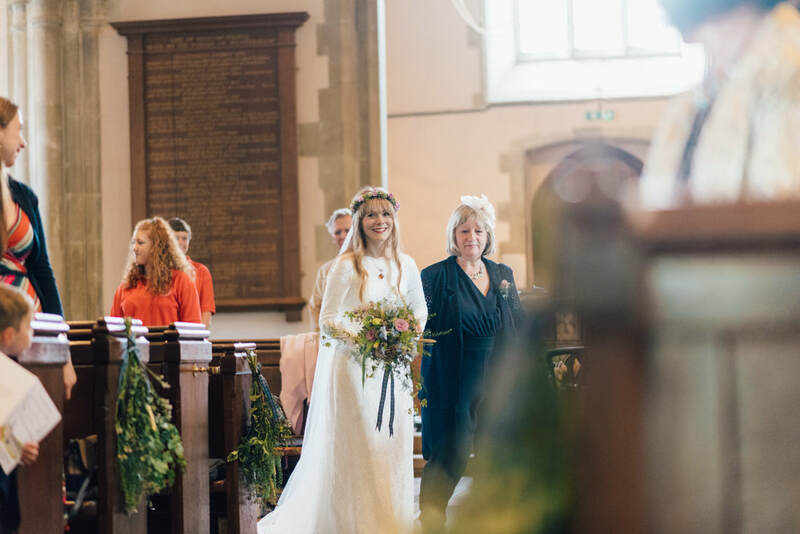 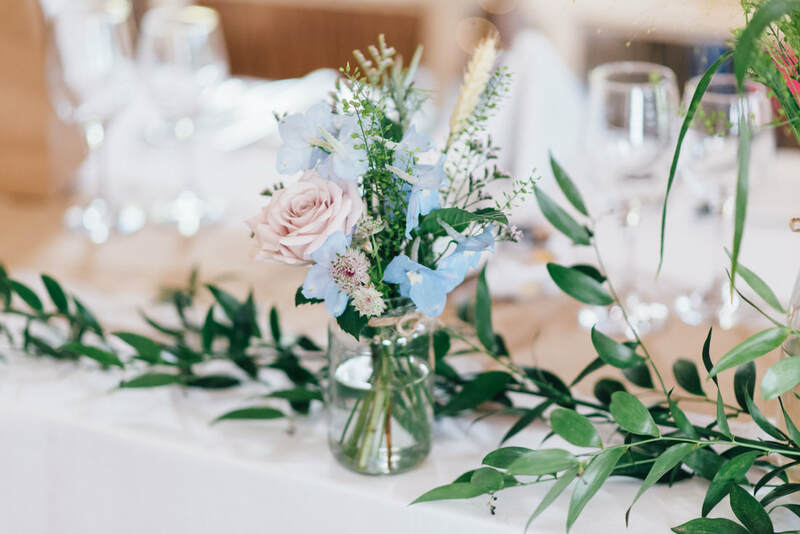 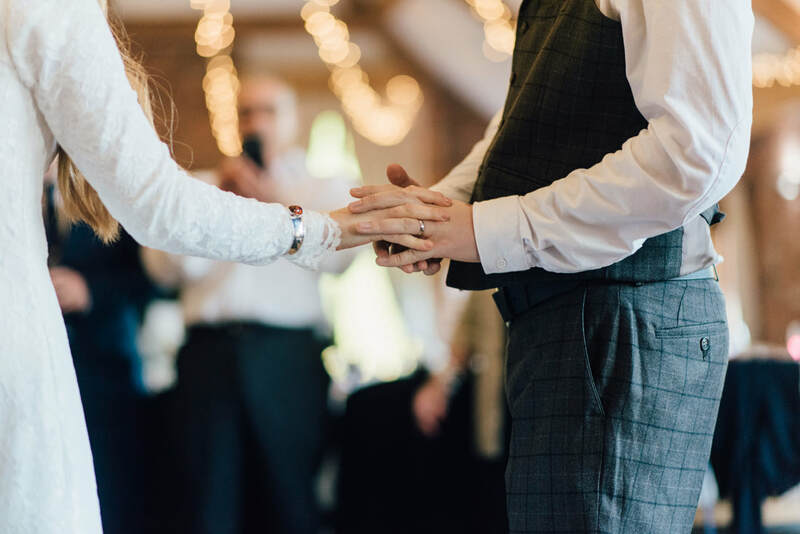 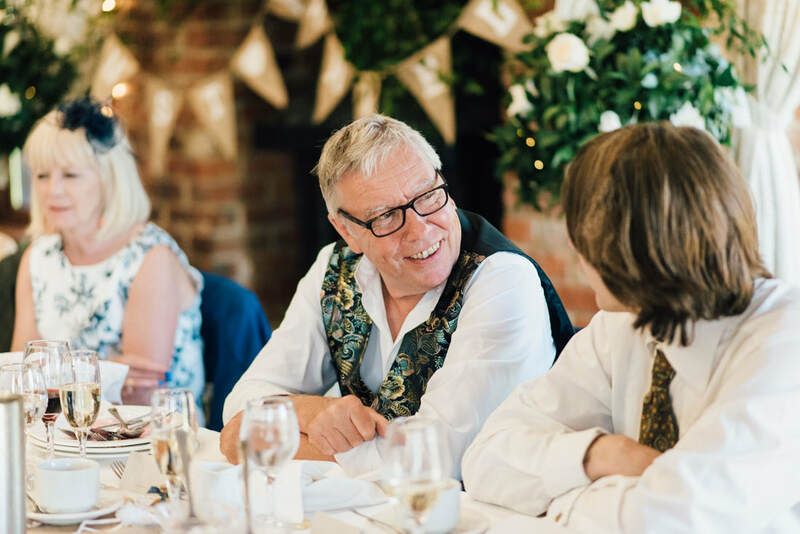 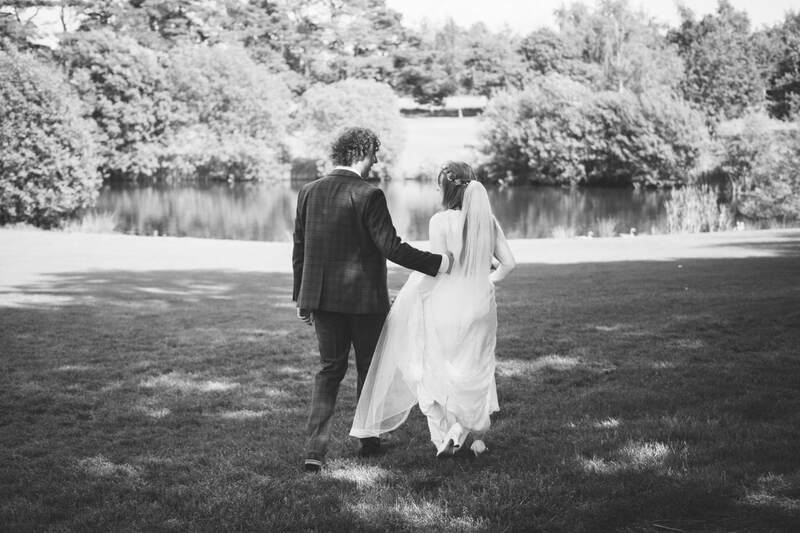 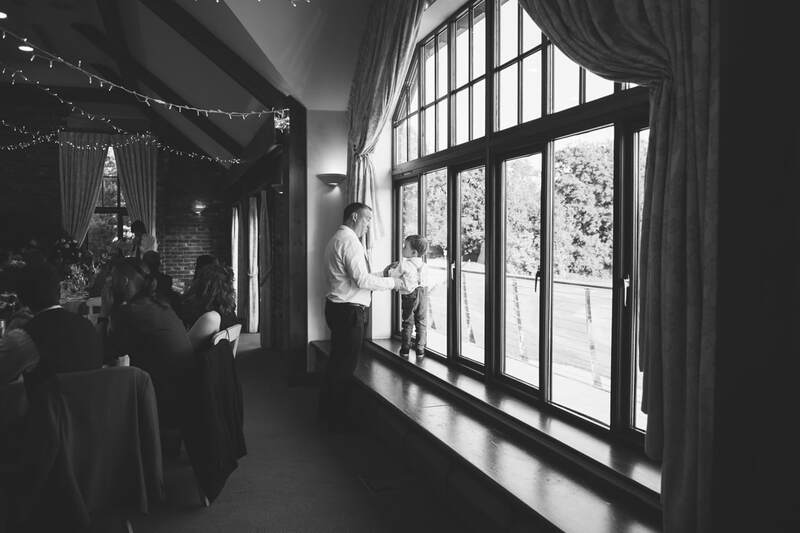 Set in Westerham Kent, the bride and groom spend their time between St Mary's Church and the beautiful Westerham Golf Club. 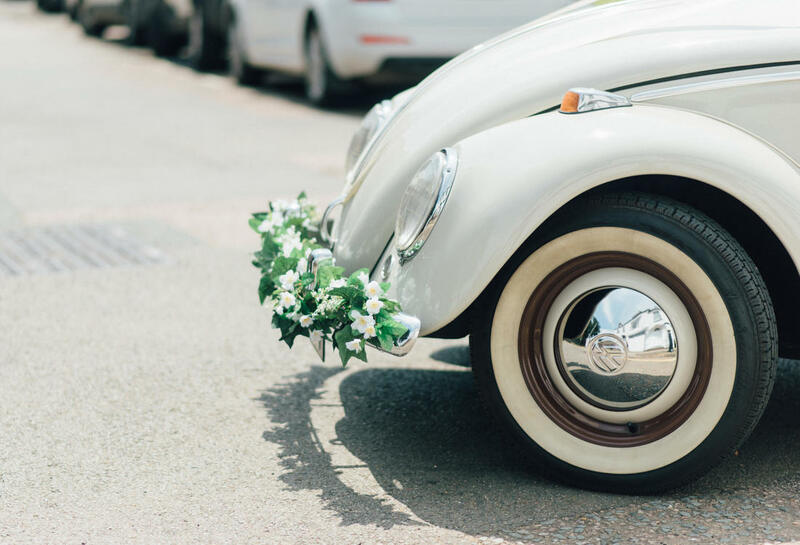 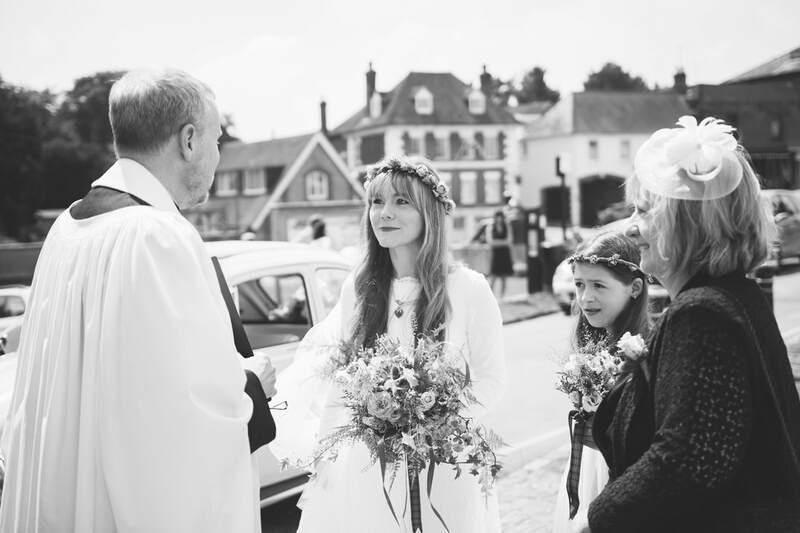 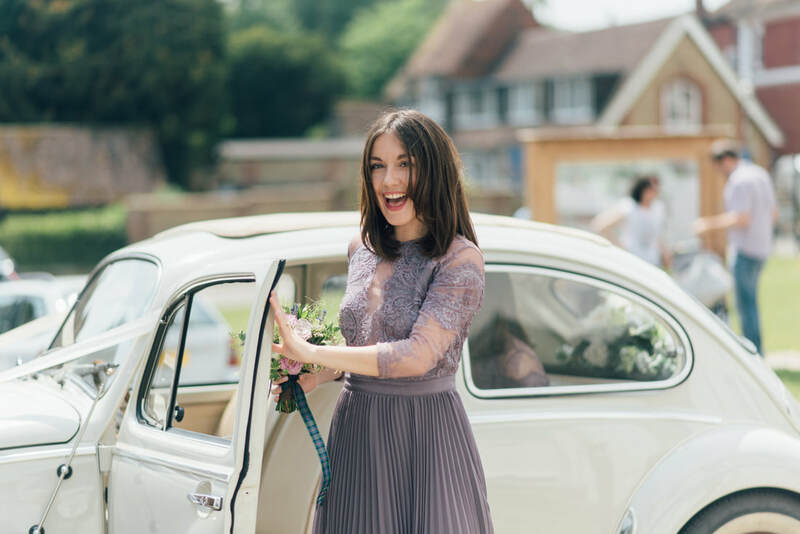 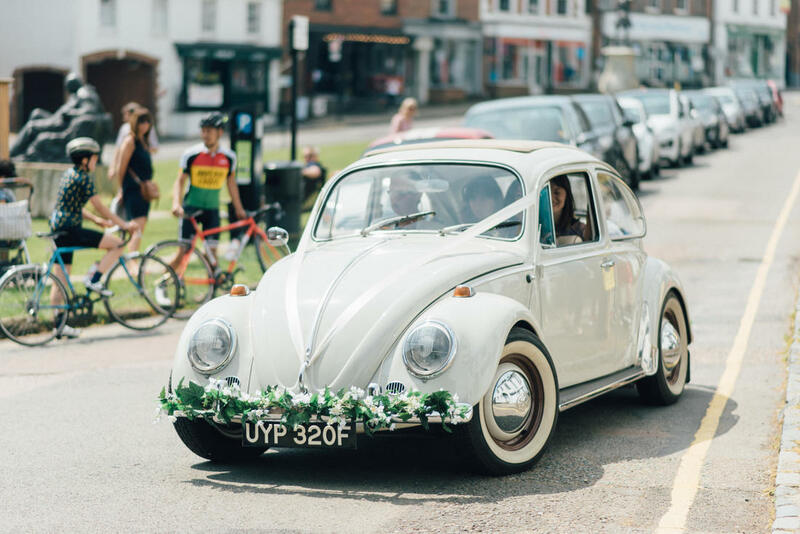 Lucy arrived at Church in a VW beetle and looked gorgeousssss when she stepped out! 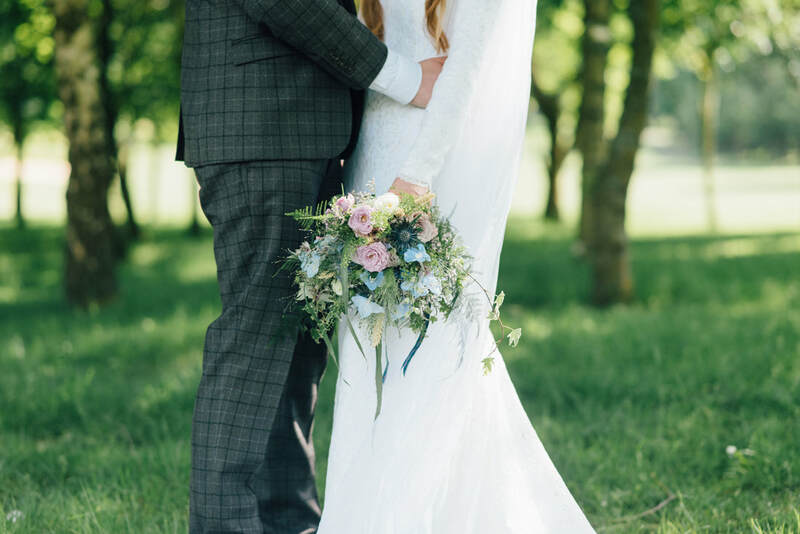 She picked a long sleeve dress with a cathedral length veil and delicate flower crown! 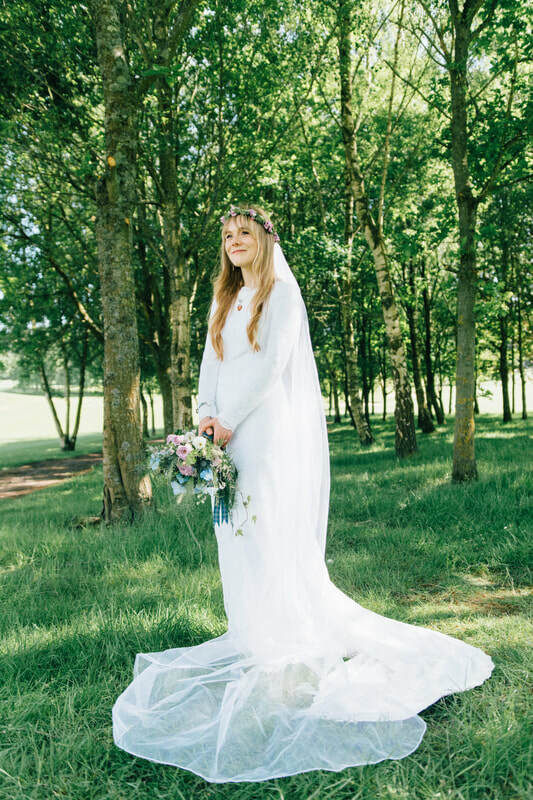 She reminded me of a woodland fairy! 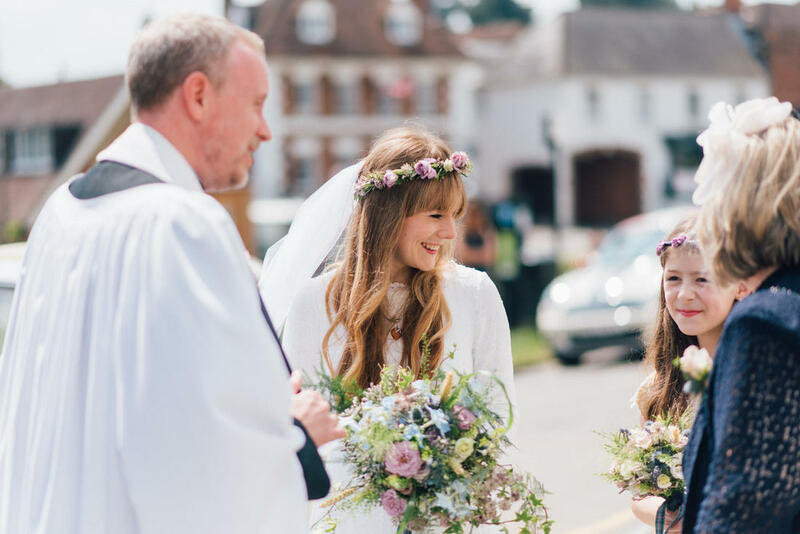 This Kent bride was completely herself and that is just so important. 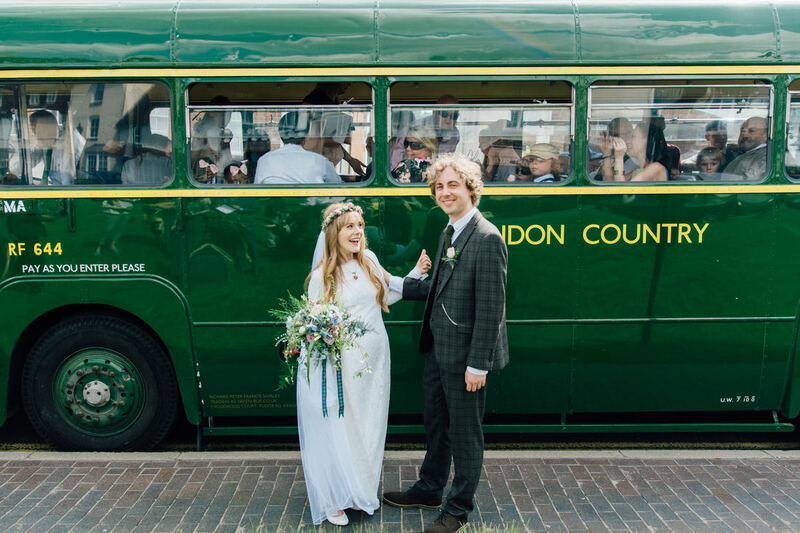 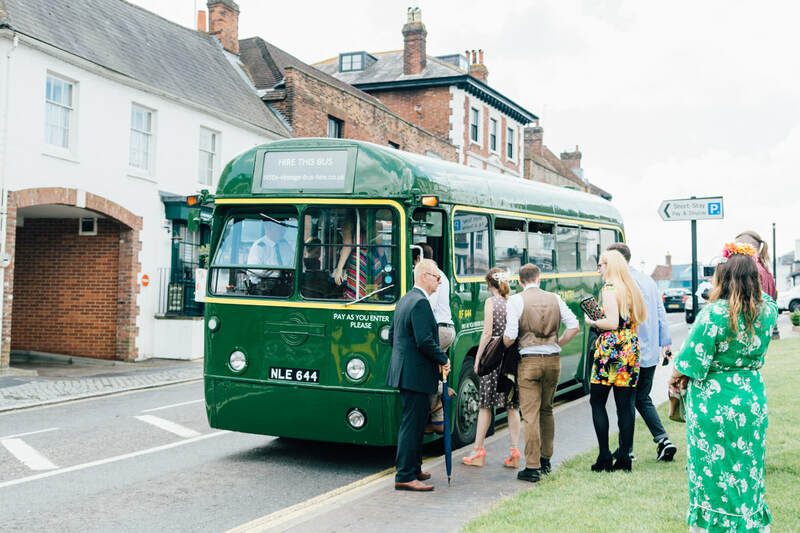 After the church service Lucy, Sam and all of their guests headed up to the golf course in the coolest green bus where they had beautifully decorated their space with so many, rustic and musical elements and influences. 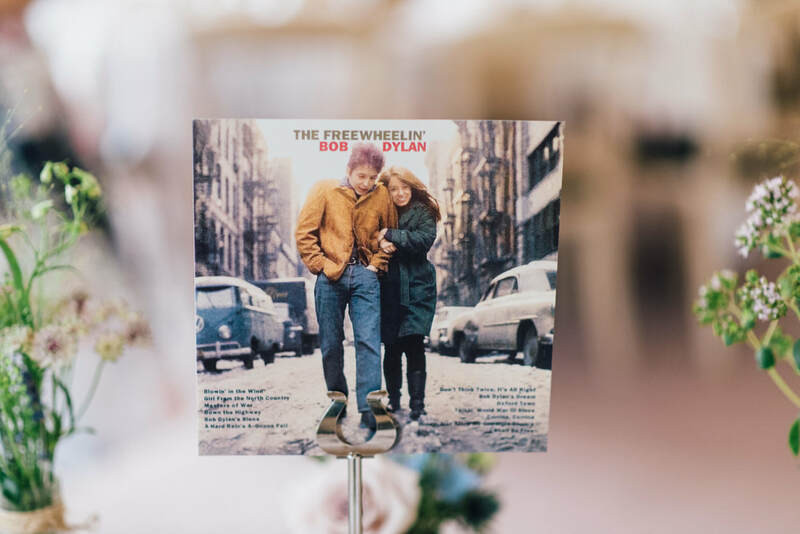 I was sold! 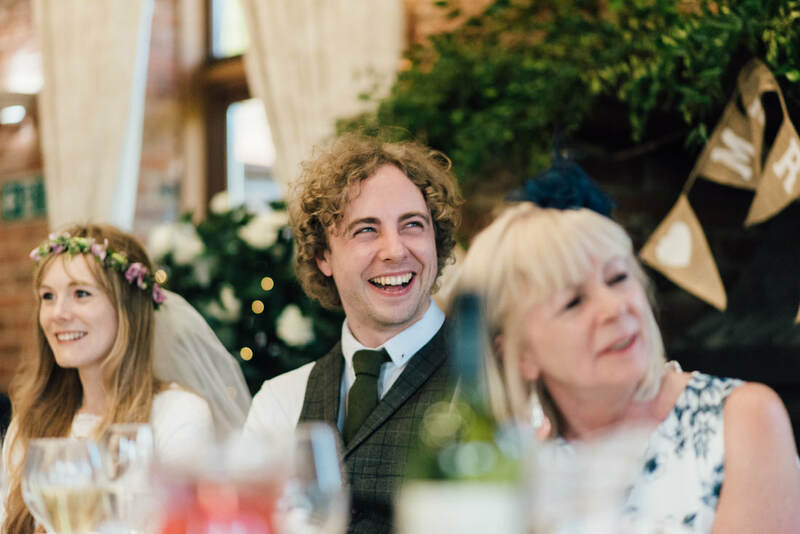 Sam, the groom was absolutely ruined by his best man during the speeches. 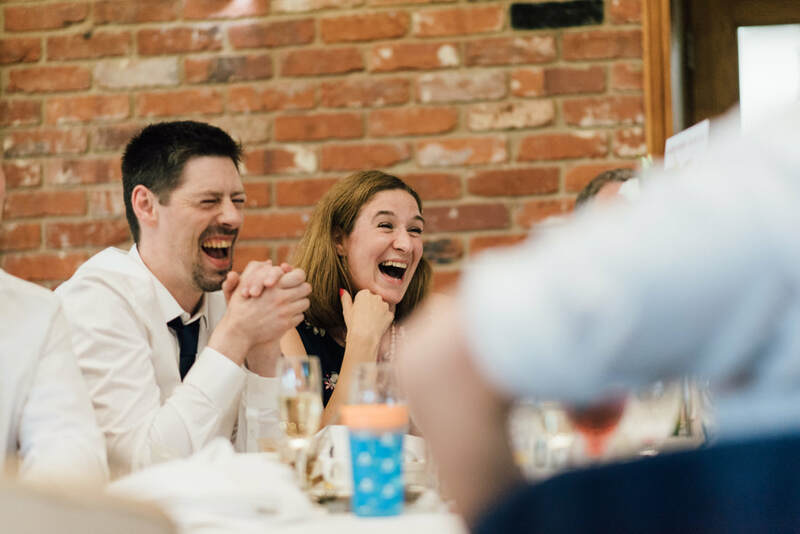 The laughs never stopped coming and as a photographer that was perfect! 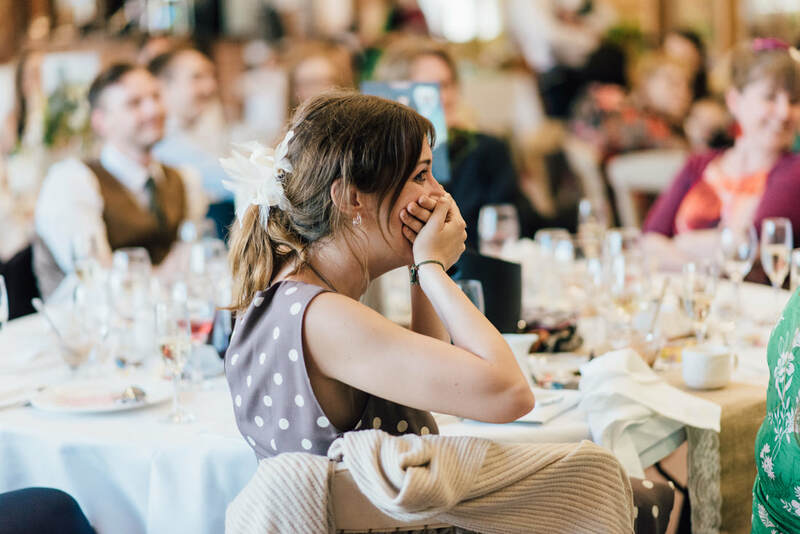 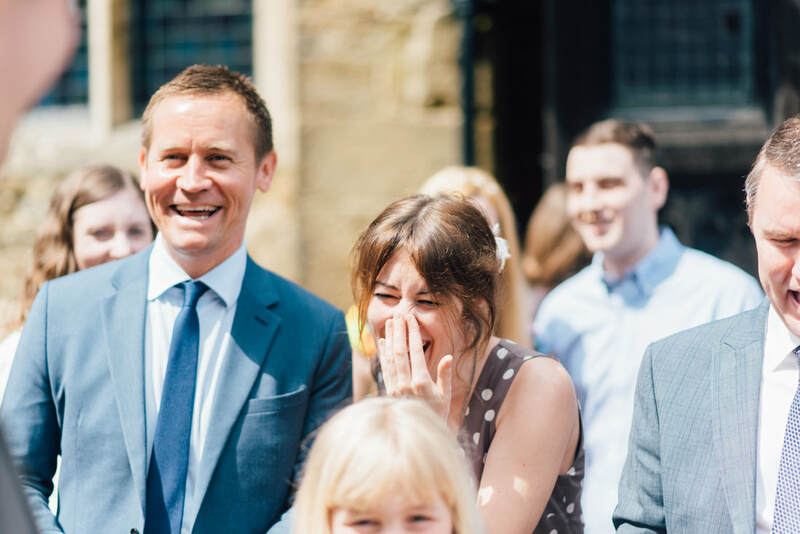 The speeches are a key part of the day where I am able to capture such joy and epic belly laughs! 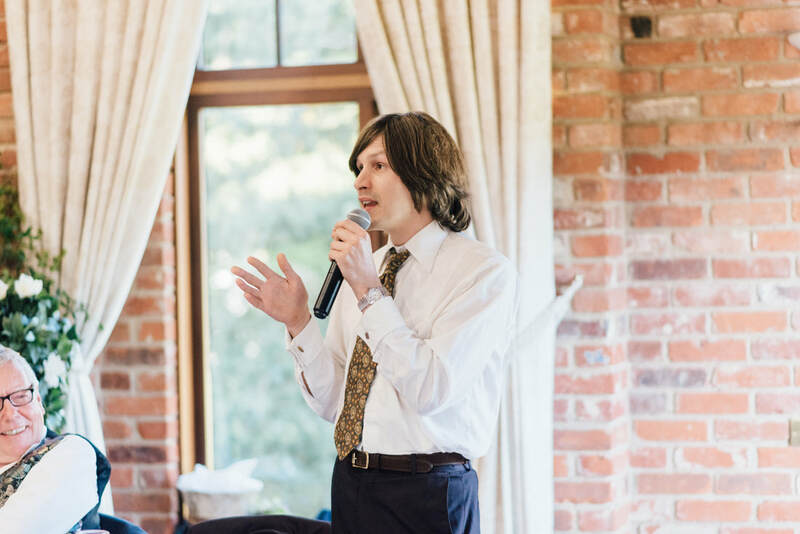 It is simple guys, awesome speeches = energy! 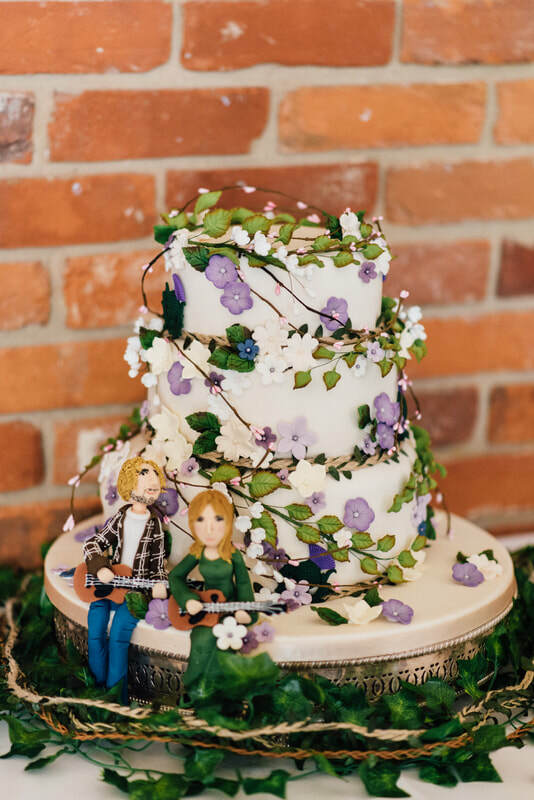 It was natural, it was quirky and embodied their vision of "peace, love and rock and roll"
Scroll down and you will see what I mean. 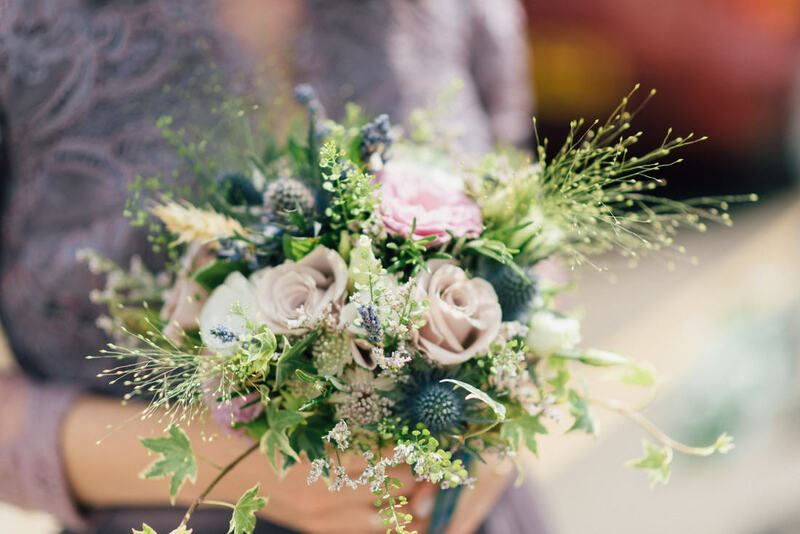 Thank you for including me in your wonderful day! 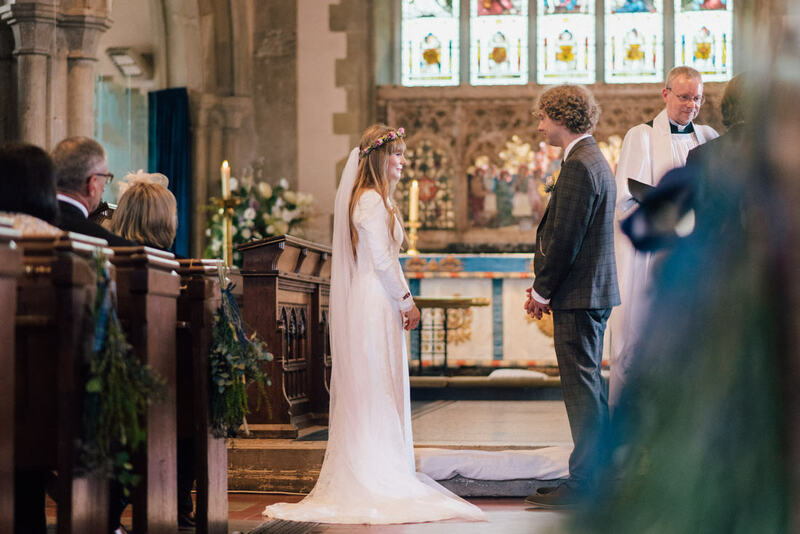 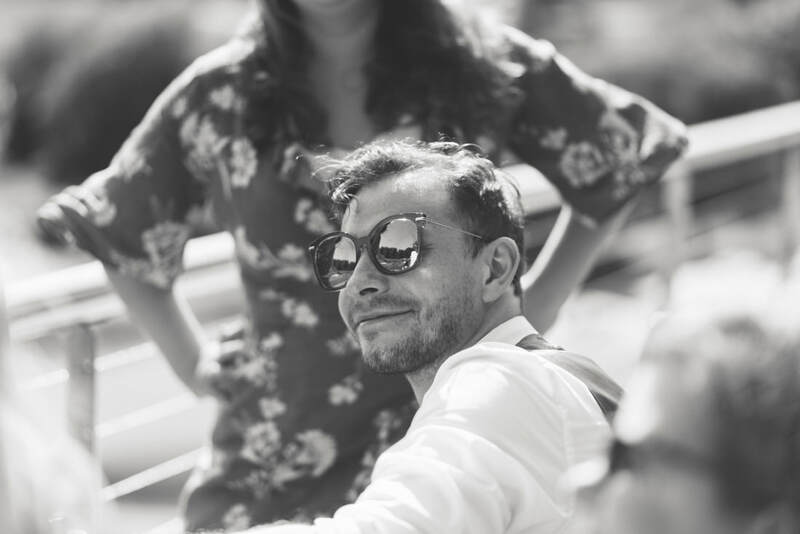 Kent Wedding Photographer covering the UK and beyond. 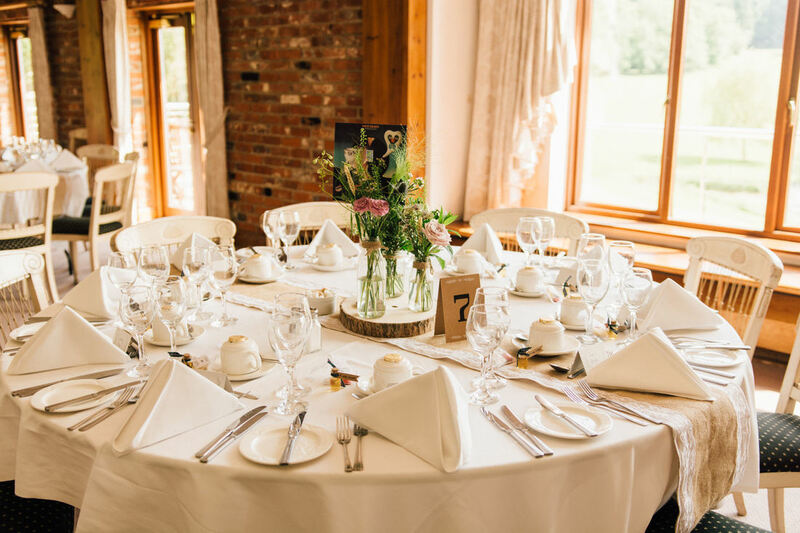 Westerham Golf Course -Ratsbury Barn- Salomons Estate -Oakwood Weddings -The Oak Grove-Buxted Park Hotel and more!